We are passionate about our client relationships and delivering the best service and products. 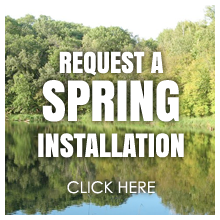 Use our contact form below or give us a call at 218-575-2422 to get information or request an FREE estimate. 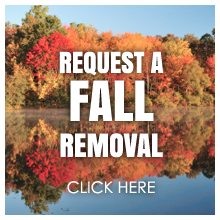 Proudly serving the Lincoln Lakes area and Central Minnesota.